Weekend recreational retreat, hunter's haven, off grid dreams or a future home site? 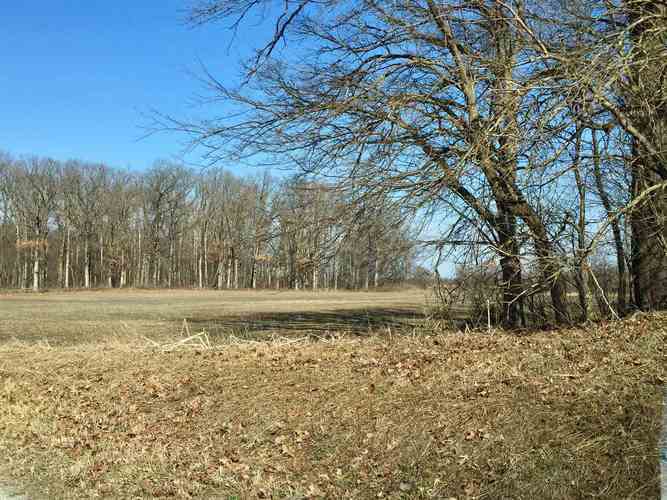 Make your country dream a reality on this 20 acre parcel complete with woods, wet land slough, and tillable acres. Conveniently accessed on a chip and sealed road, just 12 minutes east of Monticello, 15 minutes south of Royal Center, just minutes north of Idaville off Highway 24. The 20 acres to be split from a larger parcel. Tenants rights if crops are planted. This is opportunity calling, make your appointment to see this today! Property Taxes are for parent parcel of 65 acres. Directions:Take US 24 east to Idaville. Turn north at Idaville Grocery/Restaurant. Continue north just past 250 N, property on east side of the road. Sign on property.